We love the idea of personalizing this necklace by adding charms. Add a little shine to your everyday look. A lab-grown-diamond necklace is an affordable way to add a little bling (and a little color!) to your everyday looks. Pomellato is known for designing luxury stackable jewelry like this sleek ring. If layering bracelets is your thing, you have to check out this brand. Step up your earring selection with this dainty option. Although this necklace lends more of a statement look, we still think it works as an everyday option. If you don't already follow Bagatiba on Instagram, we highly suggest giving the account a look. Add this to your holiday shopping list. This simple thin band comes in a variety of stone colors. An on-trend necklace you can easily wear on repeat. If you have several piercings, these make for a great layered look. This ring lends such a moody vibe. A fresh take on gold studs. Every woman needs a monogrammed signet ring in her jewelry box. You can't go wrong with a pair of simple skinny hoops. 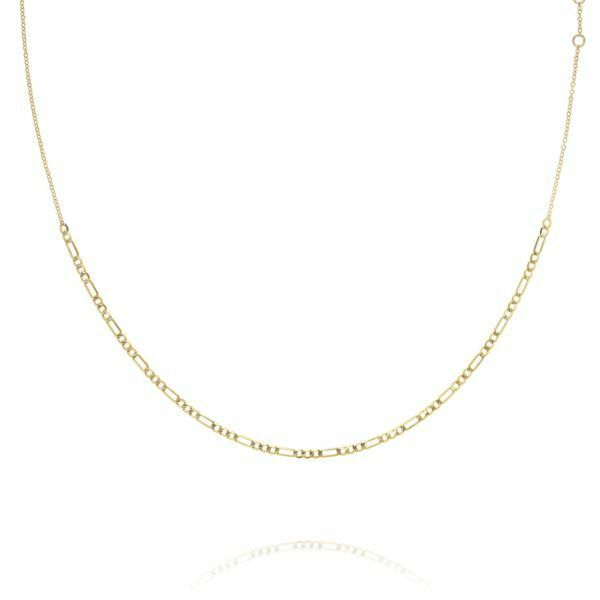 We love the idea of wearing this necklace layered with other dainty chains. Pearls will always lends a classic touch to any outfit. Catbird is one of our favorite Brooklyn-based jewelry brands. Up next, see the necklace trend that became a thing overnight.